This is a small series resistor acting as a current shunt with a current-sense amplifier across it. 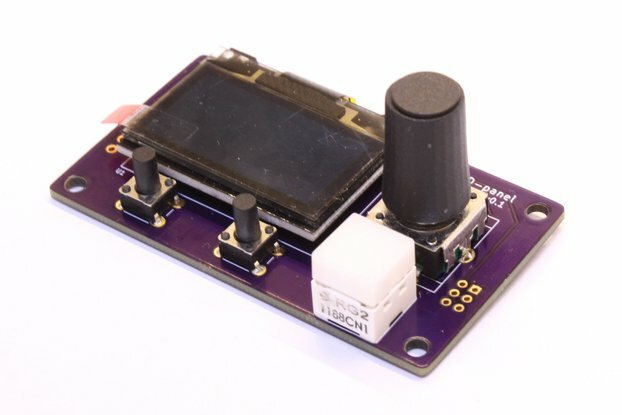 Connect the PSU to the Vin side of the probe, the device under test to the Vout side, and the probe will convert the amount of current drawn by the device into an output voltage on the I[out] BNC socket, proportional to the current drawn. 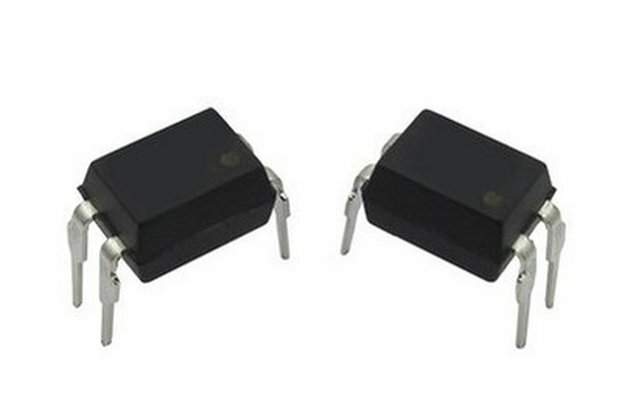 The shunt resistor has a value of 0.1 ohms, so even at 200mA it drops only 20mV; your 5V supply will still be usable at 4.98V while even 3.3V remains good at 3.28V. You could even use the Vout monitor on the sense input of your PSU if it has one, to let it account for this voltage drop itself, and ensure your load really does receive the exact voltage required. You need to supply a separate source of power for the amplifier than is powering the load of between 7 and 15V DC. This supply shares a the common ground reference with the main supply input, and load and monitoring outputs. This is a higher-specification version of the Current Probe Adapter. Both the common-mode input voltage range and current capacity are improved, up to 60V and 3A respectively. A two-stage amplifier design increases the bandwidth to 5MHz when gain is set to 1, and a higher-quality sense resistor improves the overall accuracy of the device. In addition to these improvements, this unit also features a switchable output gain, offering a choice of 1/10/100/1000 times multiplication on 1 volt per amp. In its highest-gain setting, the unit produces 1 volt per milliamp of current flow. 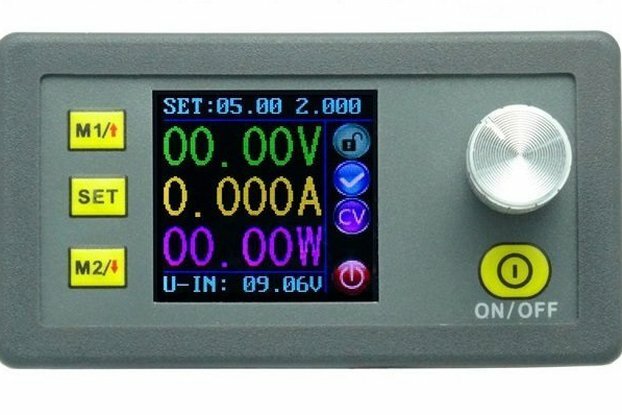 Finally, a trimmer is provided to allow the user to calibrate away any offset voltage present in the sense amplifiers, so that a true zero-volt reading is produced when no current flows. The shunt resistor is placed across the positive supply to measure high-side current, leaving the ground a low-impedance path between the supply and the load. Additionally this is the ground that the output is referenced to. This means you can happily power your device from a ground-referenced power supply if required, without upsetting the oscilloscope. Also you can use other oscilloscope probes in different parts of the circuit, because they all share a common ground. To connect the monitor outputs from this probe to your oscilloscope you will need to use two BNC-to-BNC patch cables of some kind. I have a handy pair of such cables in nicely-flexible RG174 with coloured identification markers for sale - Twin BNC RG174 Patch. 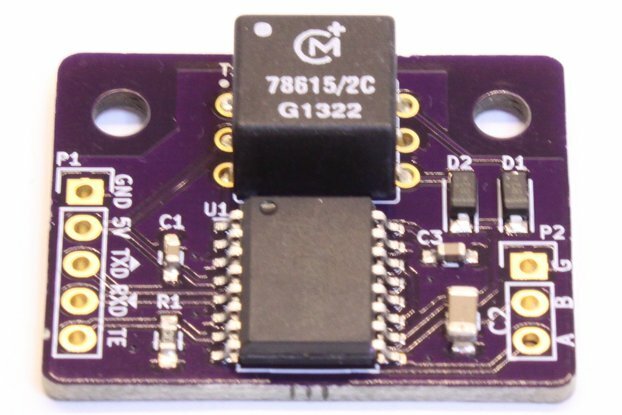 You may also find it useful to have a "Look Hook" Power Cable to connect the output to a board under construction, as these probes allow connection to an unpopulated through-hole on a PCB, such as for a pin header or power socket. Alternatively, the Pogo Pin Power Cable makes a convenient temporary connection to an unpopulated 2-pin 0.1" header footprint. 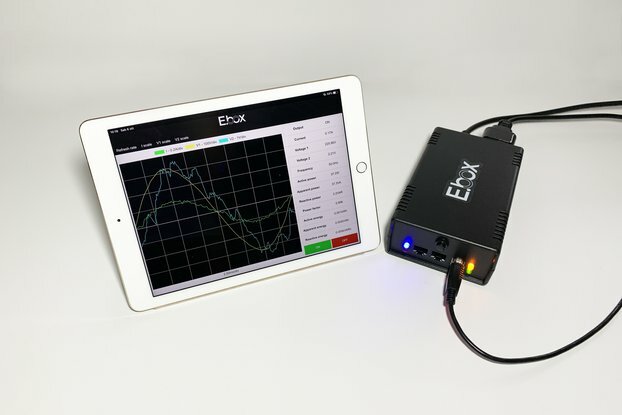 Current probe adapters are generally available from some of the higher-end oscilloscope manufacturers, but they tend to be very expensive, carrying a 4-figure price tag because they're capable of measuring a huge range of very small to very large currents, at possibly hundreds of volts, at bandwidths going into the 100s of MHz. They also tend to require a separate power supply costing up to that much again. I originally made the Oscilloscope Current Probe Adapter as a cheap hobbyist-end tool for measuring mainly USB-powered devices. Some of its limitations, and feedback from customers who bought it, led me to design this improved version. 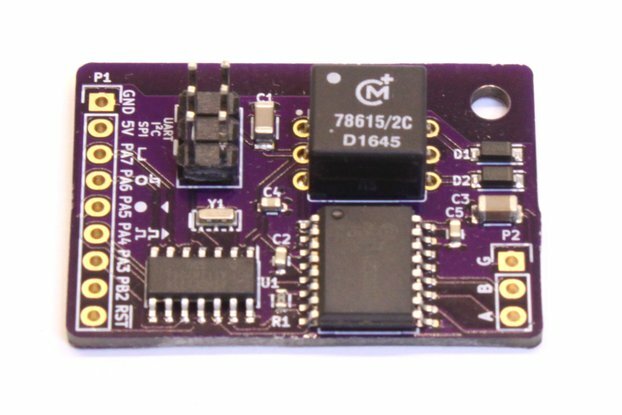 This product is mainly aimed at USB-powered devices, or at least those that would fit within an envelope of 5V at 500mA. As such, it has a USB miniB socket to connect to the supply, and a USB A socket to connect to the load device. There's also a pair of 4mm binding posts on either side, as well as 0.1" pitch pins and sockets; meaning there's many possibilities to connect supply and load to the probe. 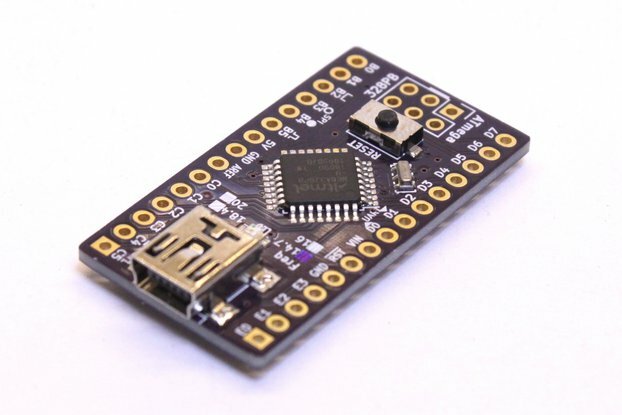 In addition, the D+ and D- lines of the USB sockets are connected together, meaning that USB communication through the probe is not affected; it should be totally transparent to USB data flow. Finally, an additional space is reserved for a 3pin connector carrying ground, Iout and Vout signals, should you wish to measure the output via something other than the BNC connectors. These holes are left unpopulated, allowing you to put in a header, pin socket or other connector as you require. The device is supplied with a small instruction leaflet printed in black-and-white. If you wish you may also download a copy in PDF form, which comes in colour. This is available as the "Datasheet" link on this page. A better version of an awesome product. I have an older version of the original current probe, and it has served me well; with a few hacks to it; it's been one of those tools I keep close at hand. So when I saw he came out with a new updated version, I just wanted to support him. This version is awesome, but may not be for everyone. The ease of use and the improved range is really nice when you're not just dealing with USB-powered projects. The BNC cables & hook power cable is a nice addition, they are well made. Leonerd is great at helping you get going, and answering questions.